river. 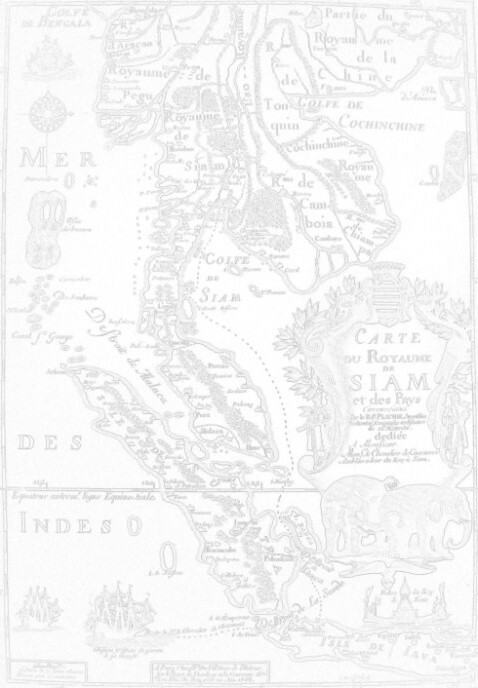 On the east ran Khlong Maha Nak (eastern stretch) and the delimitation in the south was Thung Khwan. Plain was the location were the King of Prae had set up his stockade. Mon-base in 1587 after having rejected the vassal ship of Hongsawadi prior. order to protect the northern side of the city. These moats still can be seen today. 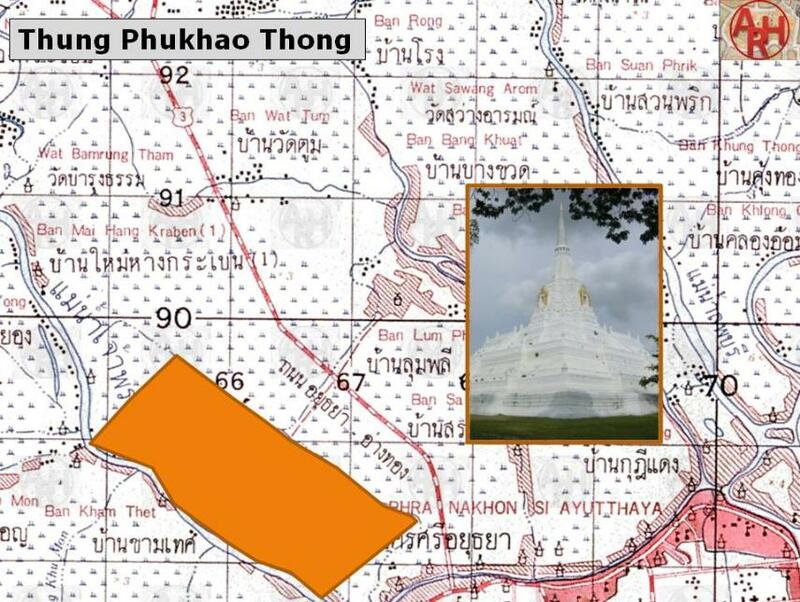 Naresuan, east of chedi Phukhao Thong. wounded when by lighting a fuse of a big gun, the latter bursted. monastery and at other monasteries on the west side of the city, using cannons to shoot inside the city. Siamese State Ceremonies - Their history and function - H.G. Quaritch Wales (1931) - London, Bernard Quaritch, Ltd. - Page 301. The Royal Chronicles of Ayutthaya - Richard D. Cushman (2006) - page 27 / Source: Luang Prasoet - War With Burma, Early 1549. Phonnarat, Phra Cakkraphatdiphong & Royal Autograph - War With Hongsawadi, 1563-1564. Ibid - page 141 - War With Hongsawadi Resumes. Our Wars with the Burmese - Prince Damrong Rajanubhab (1917) - White Lotus, Bangkok (2000).